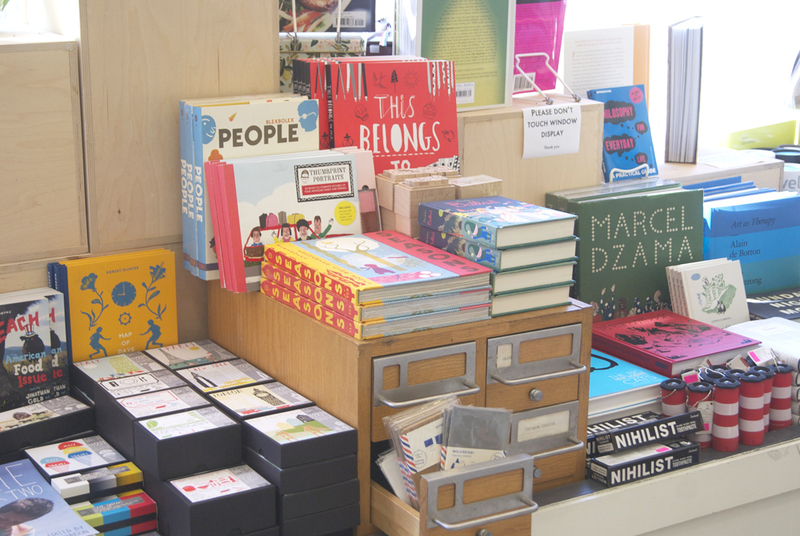 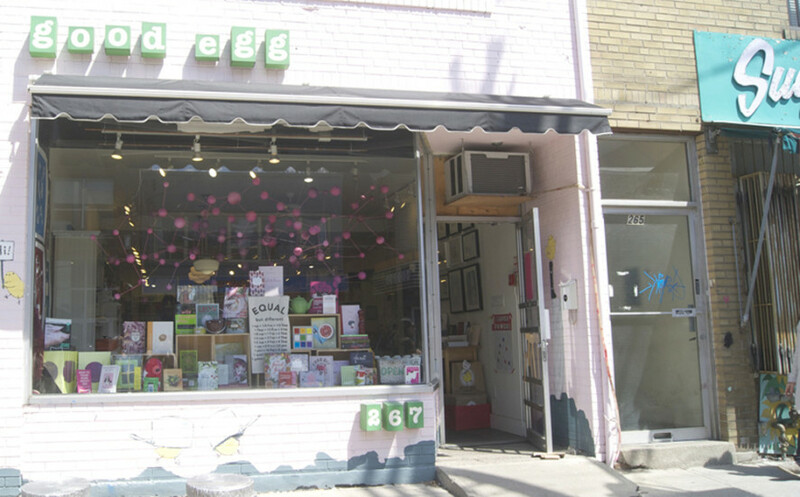 Good Egg has been one of my favourite shops in the city ever since I first ventured in looking for a magazine a few years ago. 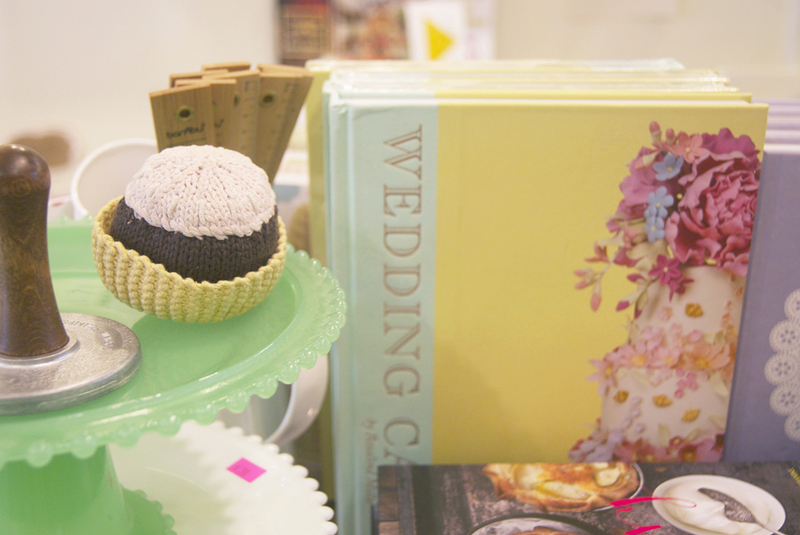 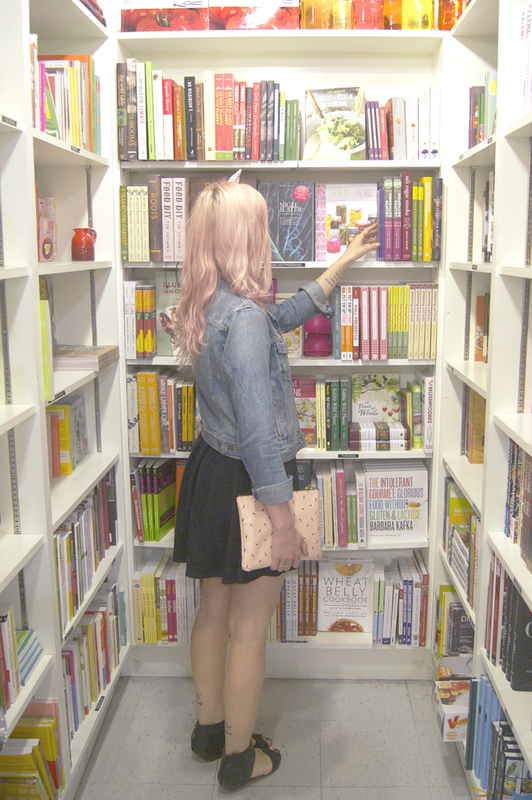 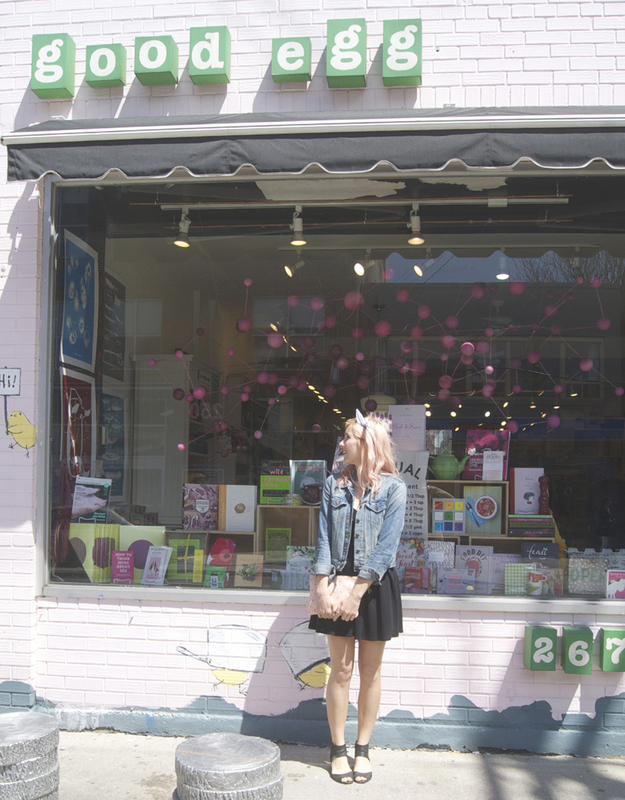 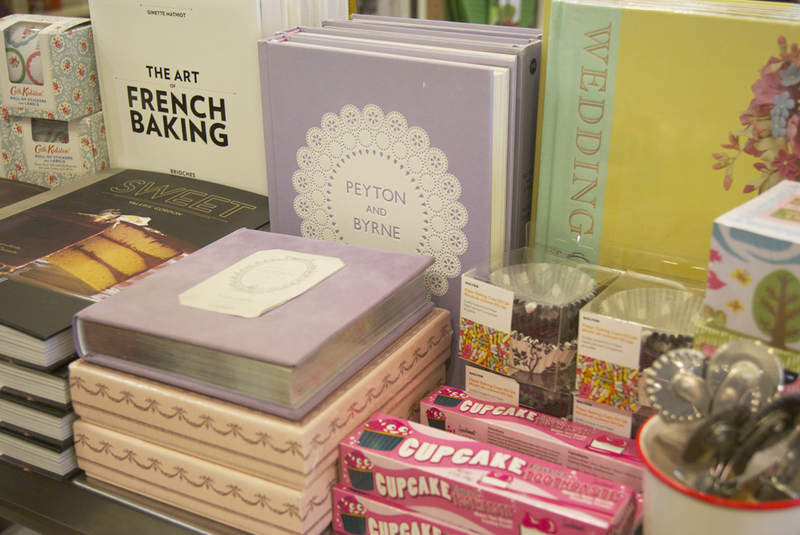 A cookbook shop filled with adorable kitchen supplies and novelty items, there are so many foodie-finds here that you won’t see anywhere else in town. 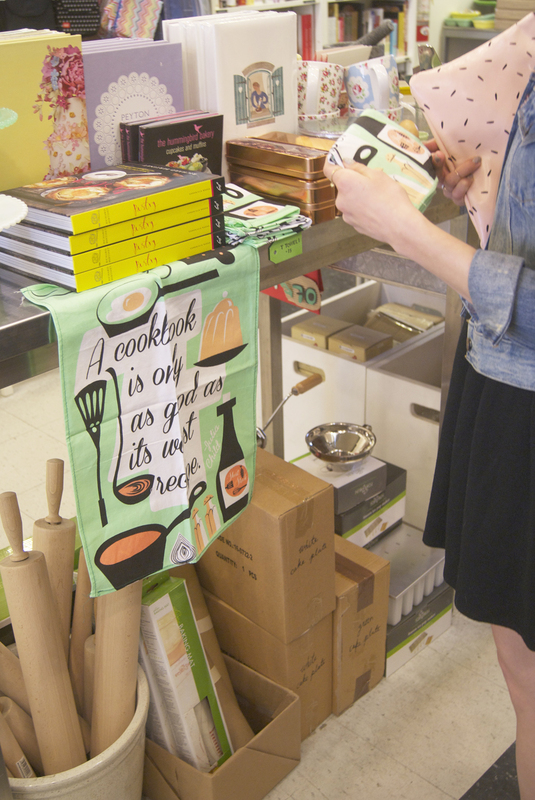 If you’re looking to dig up some new recipes, grab a cute tea towel, or load up on special gifts for your friends, this is totally the place to go!